Controlling and protecting your home Wi-Fi network is easier said than done. 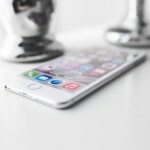 Along with the huge number of different routers available, the average house has an ever-growing amount of Internet-connected devices to go along with the usual slate of iPhones and iPads. 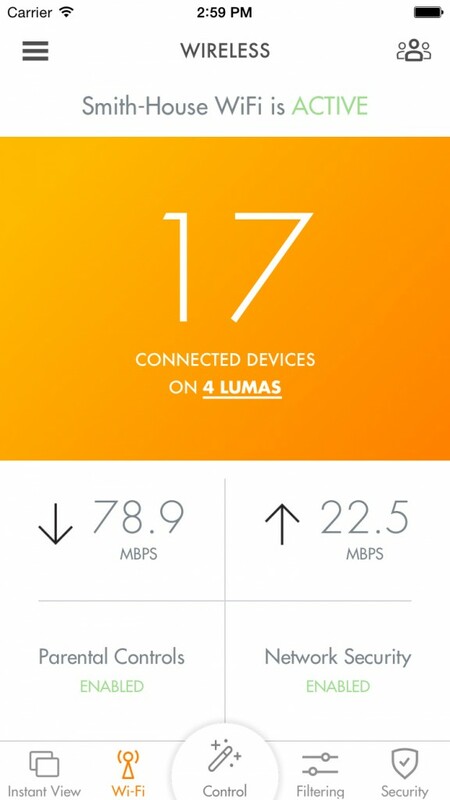 But a new device, Luma, is promising to make Wi-Fi management easy and simple. The companion app can show exactly what is going on with a Wi-Fi network. After plugging it in, you’ll need to download the companion iOS app to use along with the device. Each device acts as an endpoint, and also gives you a better look at what is going on with a network. You can see exactly who is on the Wi-Fi network. The device also offers a number of control features for families. Parents can set rules and policies for each user and filter content at the network level. You can also filter content based on the familiar PG-rating scale. Here’s a quick promo video about the device. Click here if you can’t see it. Interestingly, you can also see exactly what your kids are viewing on their devices in real time and receive notifications if they try to access inappropriate content. The Wi-Fi signal can also be paused during dinner or family time and turned off completely after bedtime. 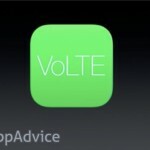 You can preorder the device starting today from the company’s site. 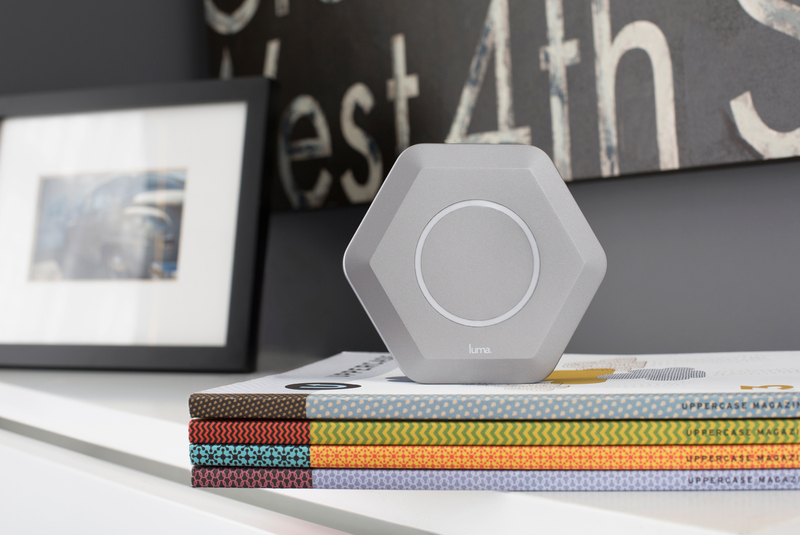 One Luma will retail for $199 while a pack of three is $499. But for the next 30 days, you can order one for $99 and three for $249. As a parent with two young children at home, I think devices like Luma – and the recently announced Circle with Disney – present a dilemma. While I obviously want my kids to remain safe and secure while using the Internet, I do wonder how much parental control is too much? In some respects, I’d rather just have open an honest conversation with them about the good and bad that can be found online. And at least for me, the built-in Restrictions feature in iOS 9 is surprisingly comprehensive and powerful. If you have never used the feature, head to Settings, General, and then Restrictions. For other news today, see: Facebook’s ‘Music Stories’ give you a whole new way to share, Flickr now supports 3D Touch and Spotlight Search, and Walgreens brings first loyalty rewards program to Apple Pay.